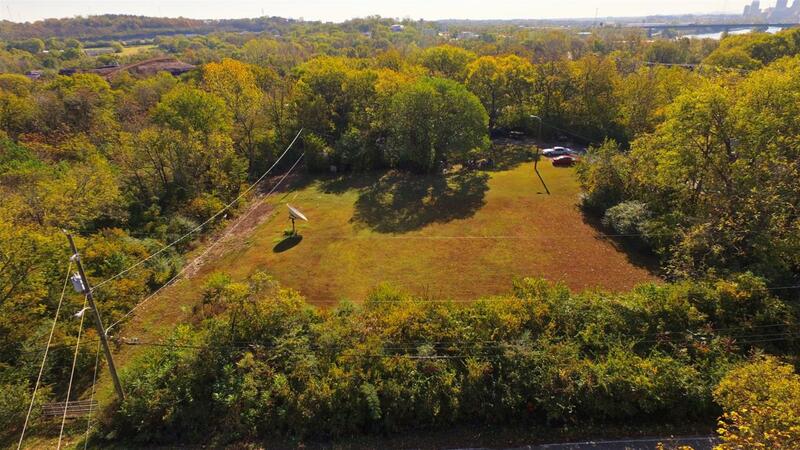 5 lots selling together. 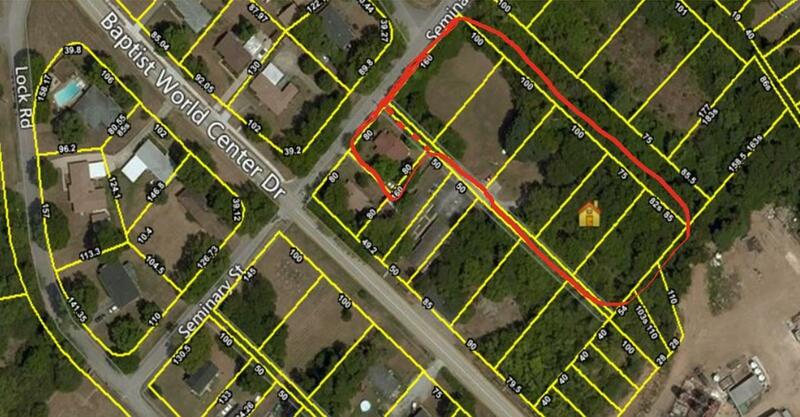 Adjoining properties on corners are listed, too, and available separately. 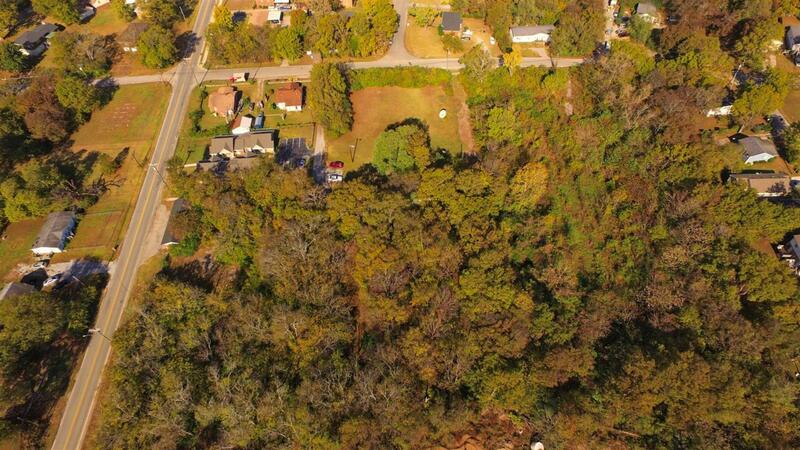 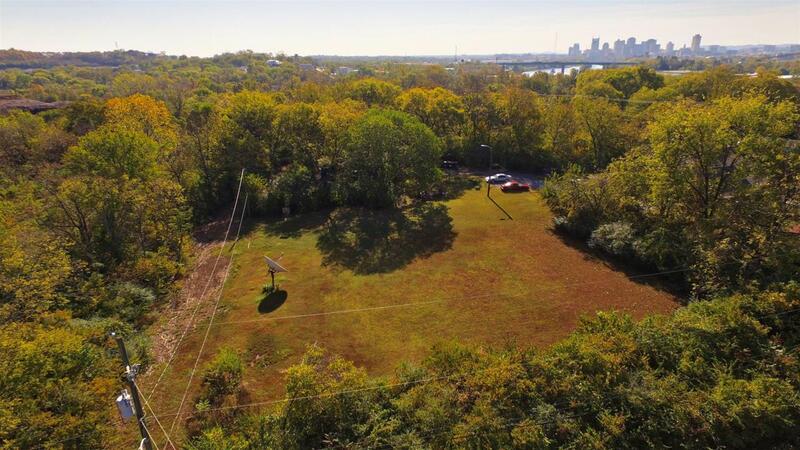 Here's your chance to own multiple contiguous lots in East Bank area.